The United States dollar is an international currency that is usually in high demand world over due to its acceptance as a means of exchange for business transactions. 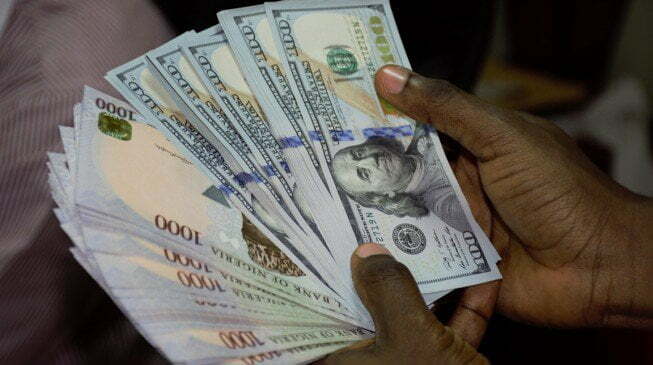 The Naira to US dollar, is currently pegged at an official exchange rate of $1 to N305.5. 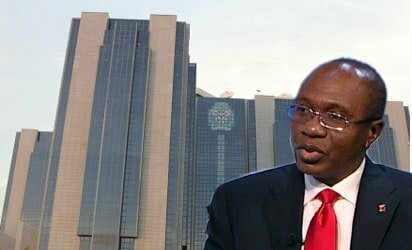 For the British Pound, the rates, though officially fixed at N436.5, exchanges for N503 to £1 for those buying and N510 to £1 for those selling.